As per RBI guidelines, for transactions up to Rs 2000, Visa payWave cardholders can use their contactless cards without having to enter a PIN or sign transaction receipts. The Visa payWave enabled contactless cards ensure that transactions are secure, as the card never leaves the hands of the customer thereby reducing the risk of card loss and fraud. It also reduces queueing time for customers as it is a faster way to pay. 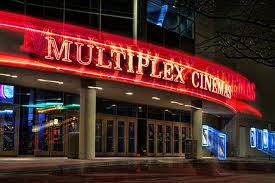 With this added feature, the entire end-to-end experience will be enhanced, giving movie-goers an overall delightful experience. 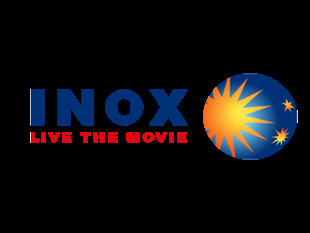 INOX in the recent past has introduced various facilities such as Q-Busters, In Cinema FnB Ordering, Beacons and Paperless ticketing.